Hides imperfections and evens skin tone. 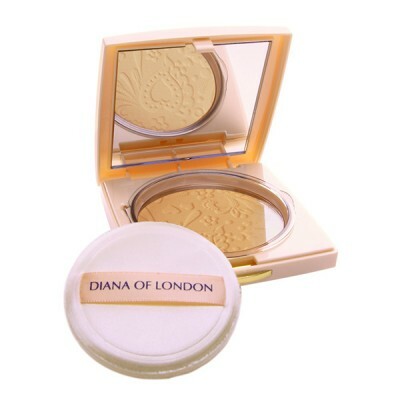 Diana Of London Absolute Stay Compact Face Powder Natural Almond (406) has a Velvety touch powder spreads easily providing pleasurable sensation in application. Good coverage and Long wearing.